Finalmente hj temos SPN novamente!!! E Para ver o Jared pessoalmente na RoadHouse dias 5 e 6 de Maio?Estão contando os dias?!!! 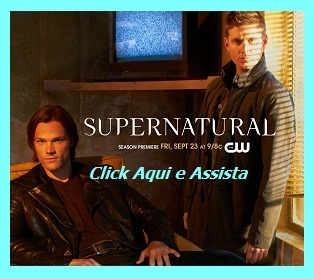 Hoje tem o Décimo sexto Episódio da Sétima Temporada de Supernatural na CW as 22hs - Episódio 7X16 Out With the Old . Aqui você pode assistir na hora q o episódio estiver no ar, as 00hs devido ao horário de verão. As 22:00h vamos liberar o link! 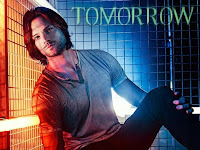 At the recent TCA presentation, The CW created "CW Connect" segments for many of its stars in attendance, including Jared Padalecki from Supernatural. 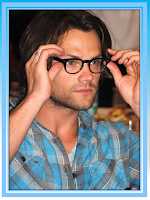 Padalecki took the opportunity to answer a few fan questions, including whether he prefers emo Sam to Soulless Sam. and explain the craziest stunt they've ever done (hint: it was from season 4!). As usual, Padalecki does that adorable "rambling with extraneous details" thing that he tends to do. And what about his funniest moment on the show? How could you possibly choose with a hilarious show like Supernatural?! 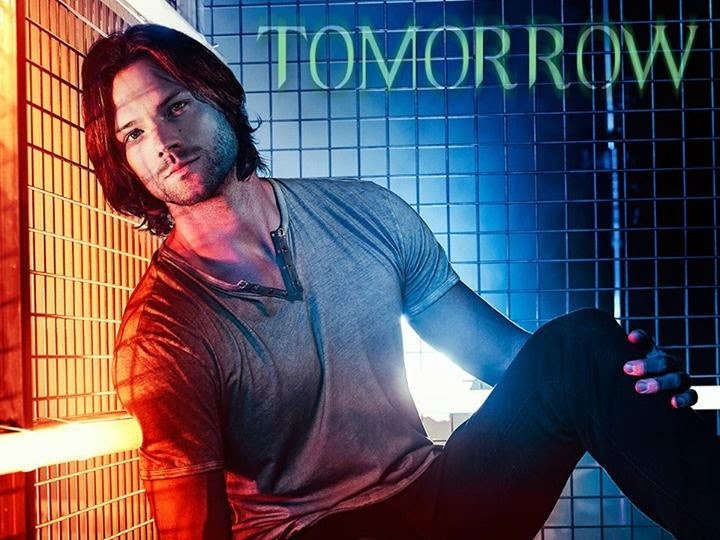 Supernatural returns from a multi-week hiatus with a brand new episode tonight at 9/8c on The CW. Check out a sneak peek, trailer and producer's preview for the episode. You can watch Padalecki's "CW Connect" segment below. Also, we've included a clip with behind the scenes outtakes from his trip to the TV Guide tent and photo-shoot from TCA. And make sure to browse through our new Supernatural showpage - all of the clips, photos, spoilers, recaps and information about the show on one convenient page!